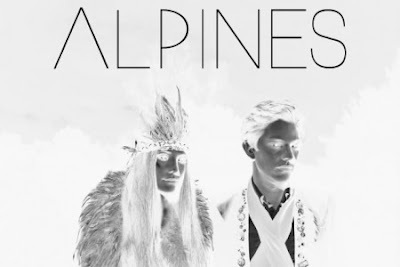 I wrote about Alpines back in November as part of a surfacing feature. In the meantime, they've put out another slice of atmospheric electronica in 'Drive'. It's probably a little too early to tip them for success but if they continue to produce material of this quality, it can't be too long before more ears prick up.